Thank you for your interest. This pilgrimage is currently full. 3-days to discover the treasures of Mexico City from its colorful architecture, savory cuisines, rich history, and see sites significant to the apparitions of Our Lady of Guadalupe to St. Juan Diego. Pilgrimage to the Basilica of Our Lady of Guadalupe, Patroness of Americas and the New Evangelization. Mass and tour at the Shrine. Enjoy time for personal prayer, strolling though the gardens and shopping at the local mercado. An initial non-refundable deposit of $90.00 will secure your spot on the pilgrimage! Payment plans are available or you have the option to pay in full. Spaces are limited to the first 25 registrants who pay the $90.00 deposit. Registration ends January 30, 2019. 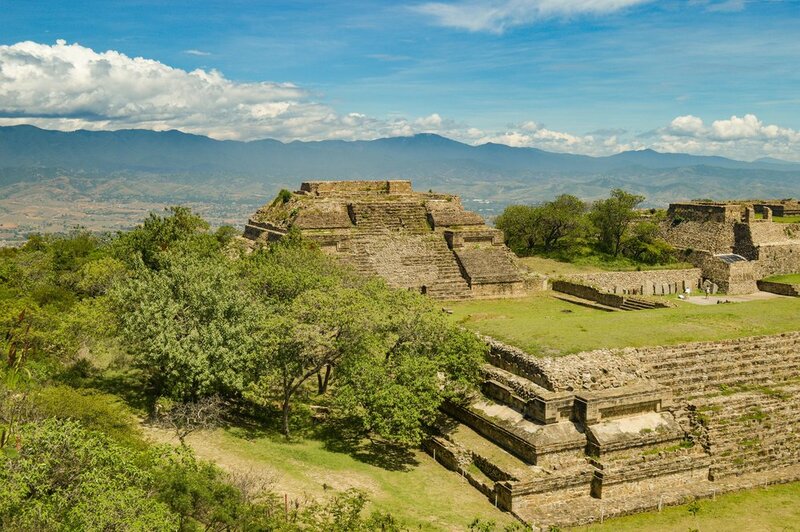 Explore ancient Mayan ruins at the famous archaeological site of the Pyramids of Teotihuacan situated 50km north-east of Mexico City. Marvel at the blended cultures of Aztec, Spanish and modern-day Mexico with sightseeing tours to Chapultepec, el Zocalo and main attractions. Enjoy traditional dishes to get a real taste of the Mexico's finest cuisine and shopping at the local artisan markets. Contact our Prince of Peace Liaisons with any questions!